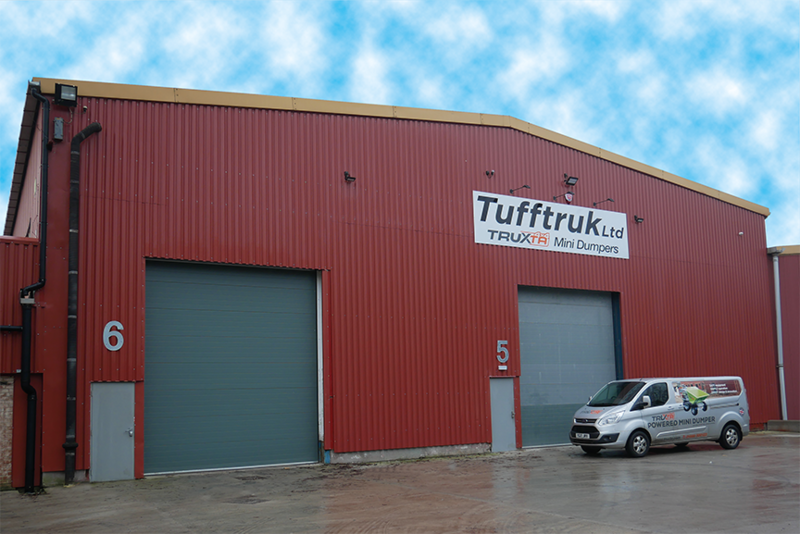 Tufftruk Limited all started in Sheen Derbyshire in 2012, founded by Ron Blackhurst. Ron has over 40 years’ experience in manufacture engineering. From a background of tooling development and engineering Ron took his last business (Belle Engineering) and grew it into a high volume manufacturer of equipment for the construction industry with a £50 million turnover. With his new company Tufftruk Limited, a successful design and manufacturing business was soon achieved. The purpose built factory provides hi-tech assembly of the powered TRUXTA mini dumpers, a market leading machine sold world-wide. Tufftruk are committed to environmentally friendly products. The electric battery powered EV TRUXTA is the most successful model – offering emission and noise free power performance. 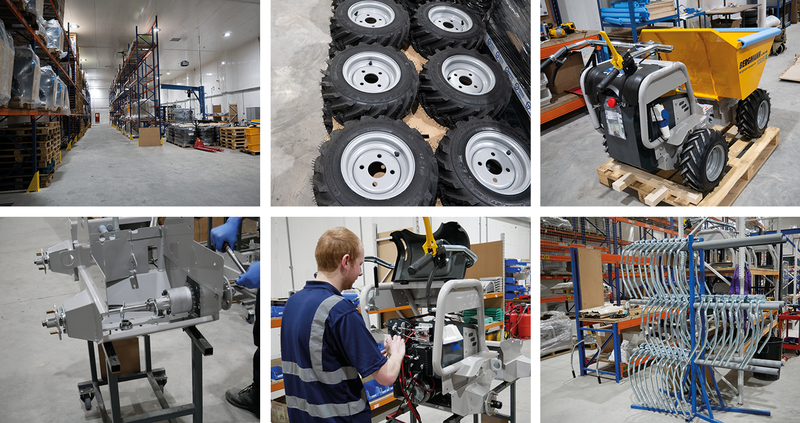 Tufftruk’s suppliers of materials and components are, in the main, located within a 30mile radius of the Tufftruk premises, saving the environment in terms of cutting emissions from delivery vehicles and providing the economic benefit of keeping local people employed.